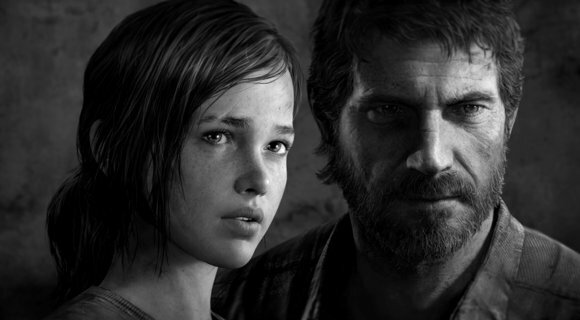 The numerous Game of the Year honors that Sony’s post-apocalyptic adventure The Last of Us took home in 2013 (including one from us) weren’t just because of the game’s tense gameplay. The story – and the phenomenal acting by the cast of voice actors – was just as good. So if you missed last night’s one-time live performance of selected parts of the game by that same cast, you owe it to yourself to take the time to watch it now.